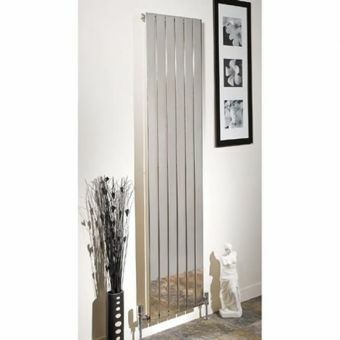 (H)1400mm X (W)300mm - 2395 BTU. 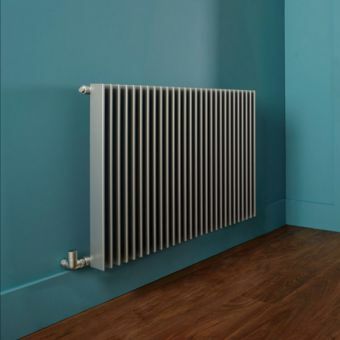 (H)1400mm X (W)400mm - 3194 BTU. 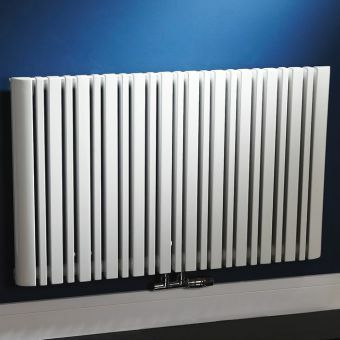 (H)1400mm X (W)500mm - 3992 BTU. 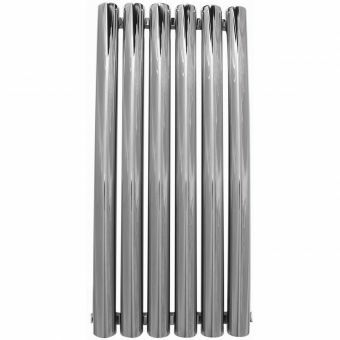 (H)1400mm X (W)600mm - 4787 BTU. 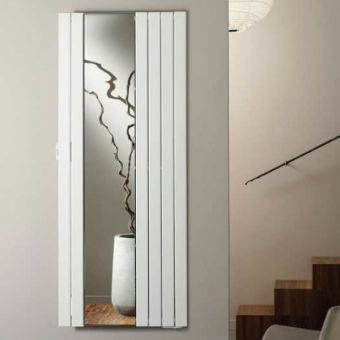 White double panel radiator with top grille and side panel. 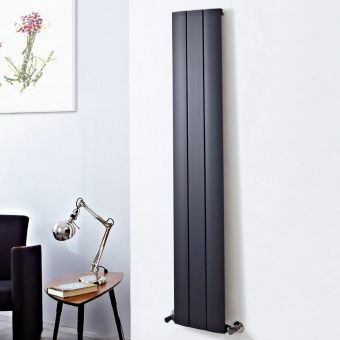 Minimalist design with a smooth steel front and suitable for the more modern settings, in living rooms, dining rooms and kitchens. 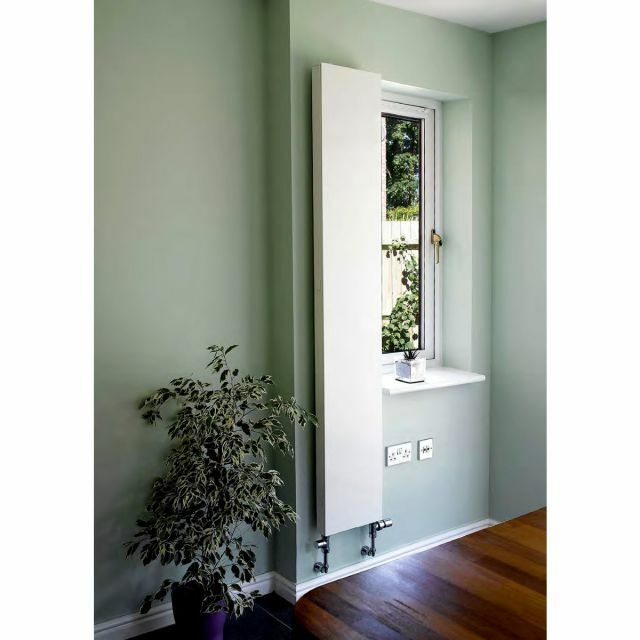 Also ideal for narrow wall spaces (i.e. either side of the patio doors / bay windows). 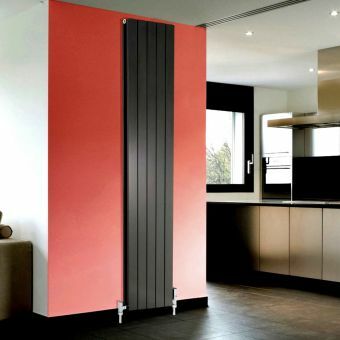 The Apollo Milano has a minimalist design with a smooth steel front. Load bearing wall required, bottom connections. Please see fitting diagram above for installation details. 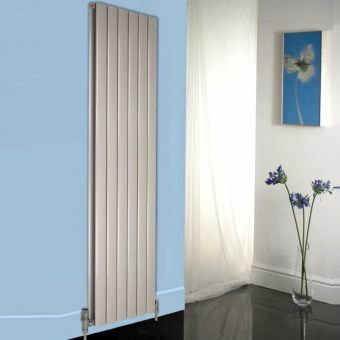 Carries a 5- year guarantee.